There is nothing good about Cadmium in the human body. 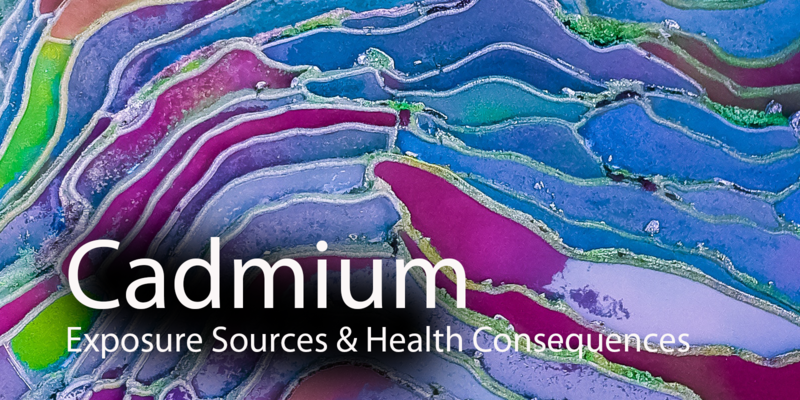 Here we report many ways adults and children can be exposed to cadmium and the unusual resultant health effects. The half-life of cadmium is 10 to 30 years in humans. Cadmium slowly accumulates in organs, such as the kidneys and bone, and causes chronic damage, such as renal dysfunction and fractures. 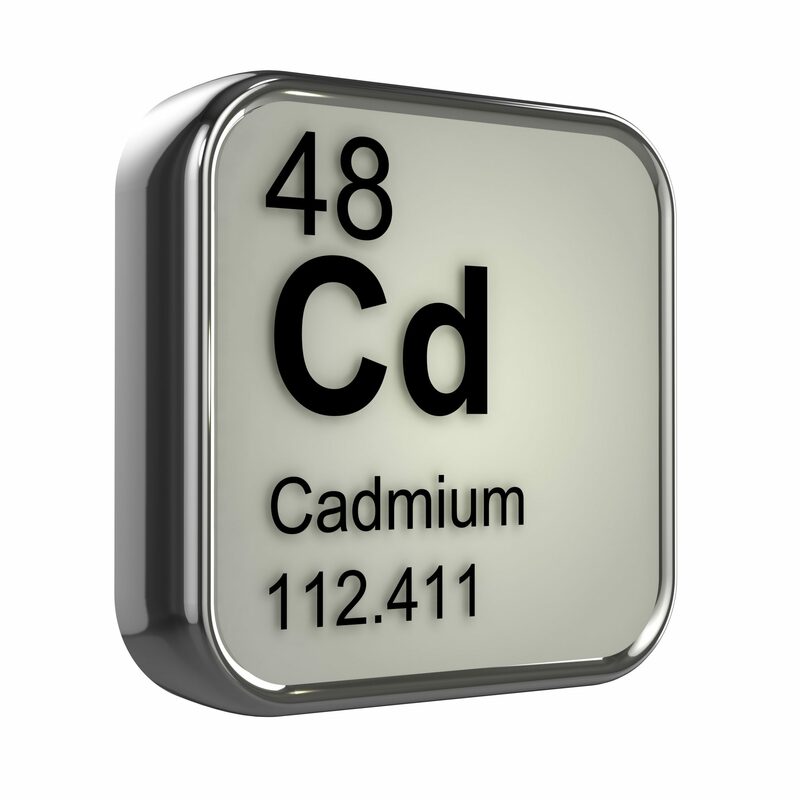 Long-term exposure to low-dose cadmium has been associated with increased oxidative stress and kidney tubular impairment and body cadmium levels are correlatde with diabetes and high blood pressure. In 1993, IARC classified cadmium and its compounds as human carcinogens and recent studies have shown that dietary cadmium exposure is associated with the development of postmenopausal breast cancer. The Clean Label Project tests for Cadmium in foods sold in the US. They test baby food, pet food and much more. Unfortunately they found detectable levels of cadmium in baby foods and protein powders. See the Clean Label Project for details. For the US population, the geometric mean daily intake of cadmium in food is estimated to be 18.9 μg/day. In most countries, the average daily intake of cadmium in food is in the range of 0.1–0.4 μg/kg body weight. In diets with low iron, calcium, or protein, it is possible that more cadmium is absorbed. Because tobacco leaves naturally accumulate large amounts of cadmium, cigarettes are a significant source of cadmium exposure for the smoking general population. It has been estimated that tobacco smokers are exposed to 1.7 μg cadmium per cigarette, and about 10% is inhaled when smoked. Note that when smoking, part of the Cadmium is swallowed and absorbed through the gut. “Low levels of cadmium have been measured in most foodstuffs (average concentrations are less than 0.02 µg/g). 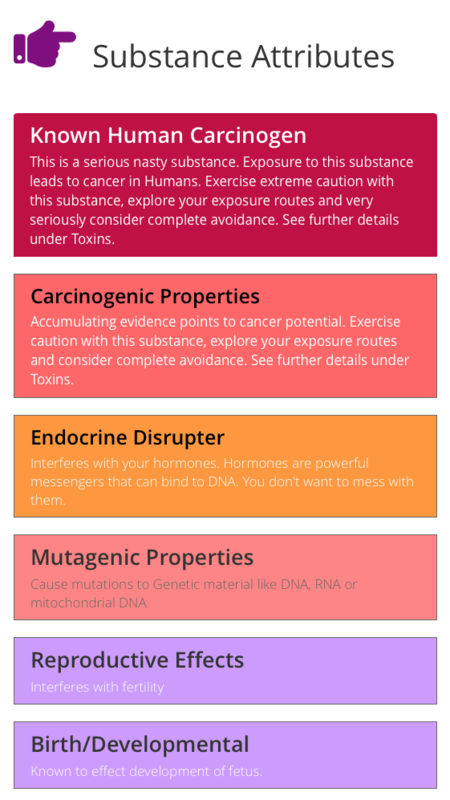 Factors influencing cadmium levels in food include: food type (e.g. seafood or leafy vegetables versus meat or dairy), growing conditions (e.g. soil type, water), agricultural and cultivation practices, meteorological conditions (i.e. rate of atmospheric deposition), and anthropogenic contamination of soil or aquatic system . The use of cadmium-containing fertilizers in agriculture increase cadmium concentrations in the crops, and derived products. Also of interest – “The dietary exposure of Finnish 3-year-old and 6-year-old children to cadmium, lead, arsenic and mercury was determined using concentration data from Finland and individual food consumption data as well as individual weights of the children. 88% of the 3-year-olds and 64% of the 6-year-olds exceeded the tolerable weekly intake of cadmium. 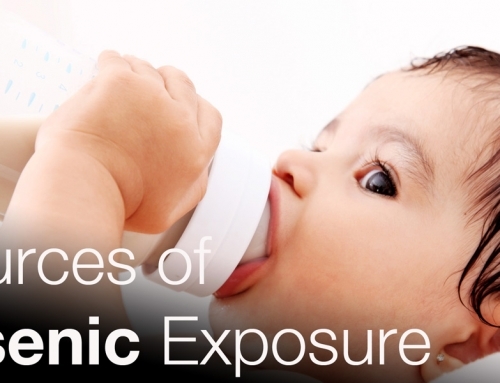 Exposure to cadmium and lead was significantly higher for the boys than for the girls in both age groups, and exposure to inorganic arsenic was significantly higher for the 6-year-old boys than the girls of same age. This short video touchs upon the absorbility of cadmium from specific foods. “The primary use of cadmium, in the form of cadmium hydroxide, is in electrodes for Ni–Cd batteries. Because of their performance characteristics like high cycle lives, excellent low- and high-temperature performance, Ni–Cd batteries are used extensively in the railroad and aircraft industry (for starting and emergency power), and in consumer products e.g. cordless power tools, cellular telephones, camcorders, portable computers, portable household appliances and toys. Cadmium sulfide compounds (e.g. cadmium sulfide, cadmium sulfoselenide, and cadmium lithopone) are used as pigments in a wide variety of applications, including engineering plastics, glass, glazes, ceramics, rubber, enamels, artists colours, and fireworks. Ranging in colour from yellow to deep-red maroon, cadmium pigments have good covering power, and are highly resistant to a wide range of atmospheric and environmental conditions. 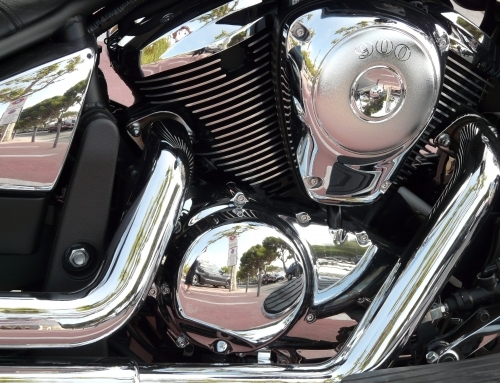 Cadmium and cadmium alloys are used as engineered or electroplated coatings on iron, steel, aluminium, and other non-ferrous metals. They are particularly suitable for industrial applications requiring a high degree of safety or durability (e.g. aerospace industry, industrial fasteners, electrical parts, automotive systems, military equipment, and marine/offshore installations) because they demonstrate good corrosion resistance in alkaline or salt solutions, have a low coefficient of friction and good conductive properties, and are readily solderable. Cadmium salts of organic acids (generally cadmium laurate or cadmium stearate, used in combination with barium sulfate) were widely used in the past as heat and light stabilizers for flexible polyvinyl chloride and other plastics. Small quantities of cadmium are used in various alloys to improve their thermal and electrical conductivity, to increase the mechanical properties of the base alloy (e.g. strength, drawability, extrudability, hardness, wear resistance, tensile, and fatigue strength), or to lower the melting point. The metals most commonly alloyed with cadmium include copper, zinc, lead, tin, silver and other precious metals. Other minor uses of cadmium include cadmium telluride and cadmium sulfide in solar cells, and other semiconducting cadmium compounds in a variety of electronic applications. “Cadmium occurs naturally in the earth’s crust in association with ores containing zinc, lead, and copper. It is also found naturally in ocean water and air. It is released via volcanic activity, weathering of cadmium-containing rocks, sea spray and forest fires. Elemental cadmium is a soft, silver-white metal, which is recovered as a by-product of zinc mining and refining. 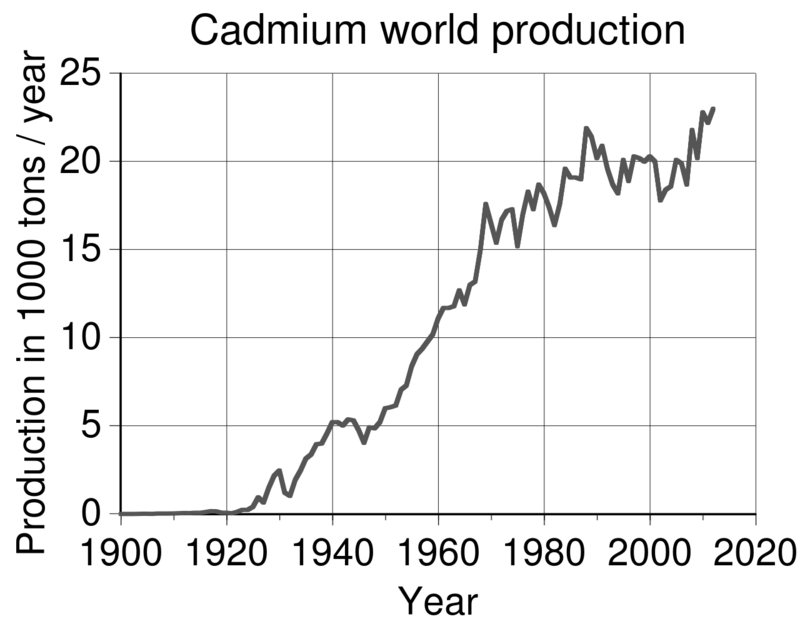 The average terrestrial abundance of cadmium is 0.1–0.2 mg/kg, although higher concentrations are found in zinc, lead, and copper ore deposits. Naturally occurring cadmium levels in ocean water range, on average, from < 5 to 110 ng/L. Cadmium gets into our water. 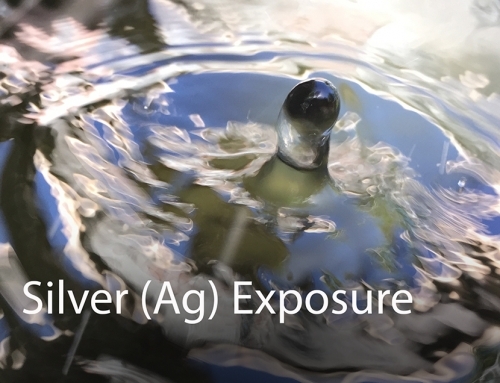 “Cadmium enters the aquatic environment from agricultural and urban run-off and atmospheric fall-out and other point sources. Weathering and erosion of cadmium-containing rocks result in the release of cadmium to the atmosphere, the soil and the aquatic system. 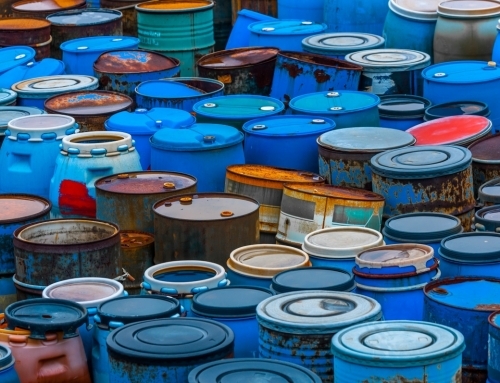 Sources include non-ferrous metal mining and smelting (from mine drainage water, waste water, tailing pond overflow, rainwater run-off from mine areas), plating operations, phosphate fertilizers, sewage-treatment plants, landfills, and hazardous waste sites. Hence, mine/smelter wastes, commercial fertilizers derived from phosphate ores or sewage sludge, municipal waste landfills contribute to the levels of cadmium found in soil and sediments. Wet or dry deposition of atmospheric cadmium on plants and soil can lead to cadmium entering the food-chain through foliar absorption or root uptake. The rate of cadmium transfer depends on a variety of factors, including deposition rates, type of soil and plant, the pH of the soil, humus content, availability of organic matter, treatment of the soil with fertilizers, meteorology, and the presence of other elements, such as zinc. 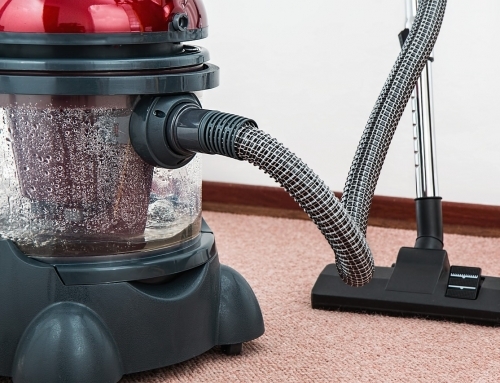 The main route of cadmium exposure in the occupational setting is via the respiratory tract, although there may be incidental ingestion of dust from contaminated hands, and food. Occupations in which the highest potential exposures occur include cadmium production and refining, Ni–Cd battery manufacture, cadmium pigment manufacture and formulation, cadmium alloy production, mechanical plating, zinc smelting, brazing with a silver–cadmium–silver alloy solder, and polyvinylchloride compounding. Other industries in which exposure occurs include: foundries, commercial and industrial machinery manufacturing, motor vehicle parts manufacture, architectural and structural metal manufacturing, non-ferrous metal (except aluminium) production and processing, metalworking machinery manufacturing, iron and steel mills and ferro-alloy manufacturing, alumina and aluminium production and processing, and other electrical equipment and component manufacture. “Upon absorption in the blood, cadmium binds to albumin and is transported to the liver. Cadmium-induced liver damage increases hepatic enzymes Metallothionein (MT), a low molecular weight metal-binding protein, binds cadmium where it is either stored in this conjugated form in the liver or transported to the kidney. Once filtered through the renal glomerulus, the cadmium-MT complex is reabsorbed in the proximal tubules and degraded to release free cadmium. It is this reactive cadmium ion that contributes to renal tubular toxicity while accumulating in the cortex of the kidney. Renal tubule damage is a hallmark of cadmium toxicity and is reflected in increased concentrations of biomarkers such as β2-microglobulin. Glomerular damage may follow with corresponding increased levels of albumin and transferrin. 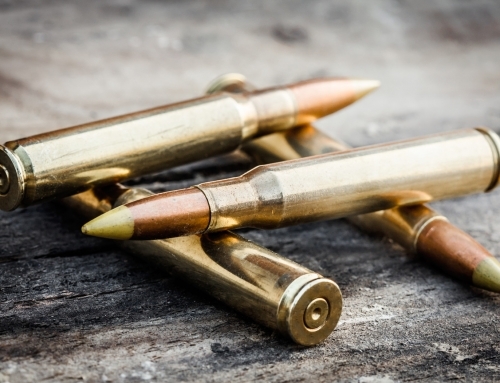 There is mounting evidence that lead and cadmium affect hearing ability. Studies conducted in the US have already suggested the possibility of hearing impairment in adolescents and adults following lead and cadmium exposure at a level below their respective recommended thresholds. The ototoxicity (having a toxic effect on the ear or its nerve supply) mechanism involving cadmium is suggested by only a handful of studies. In a study with rats exposed to water containing cadmium, it was shown that cadmium produces reactive oxygen species in auditory cells and causes loss of mitochondrial membrane depolarization, release of cytochrome c, activations of apoptosis and caspases, and an increase in extracellular signal-regulated kinase activation that ultimately elevates the hearing threshold. A study with US adolescents reported a significant relationship between urinary cadmium and low-frequency hearing impairment. In a study with US adults, there was a significant correlation between blood cadmium levels. However, no significant relationship was found between cadmium and hearing impairment in a study of a Korean population and the article lists reasons why. 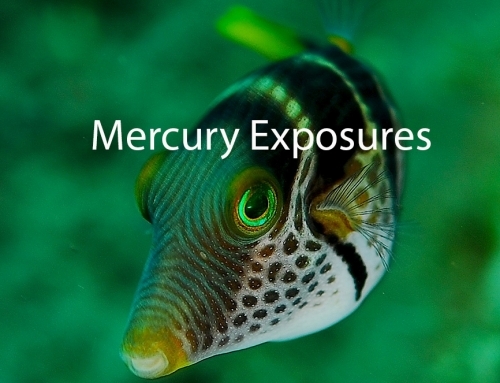 Mercury (Hg), cadmium (Cd), lead (Pb) and antimony (Sb) are toxic trace elements associated with negative health effects on the nervous, renal, cardiovascular and immune system. 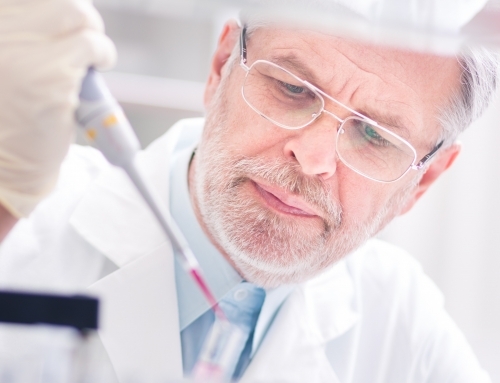 Element interactions may also amplify the effect of even low dose concentrations. This study concluded that evaluation of cadmium must be considered for management of ASD patients with neurobehavioral symptoms especially for those who suffer a massive exposure to cadmium (direct and indirect smoking or living in cadmium affected areas). 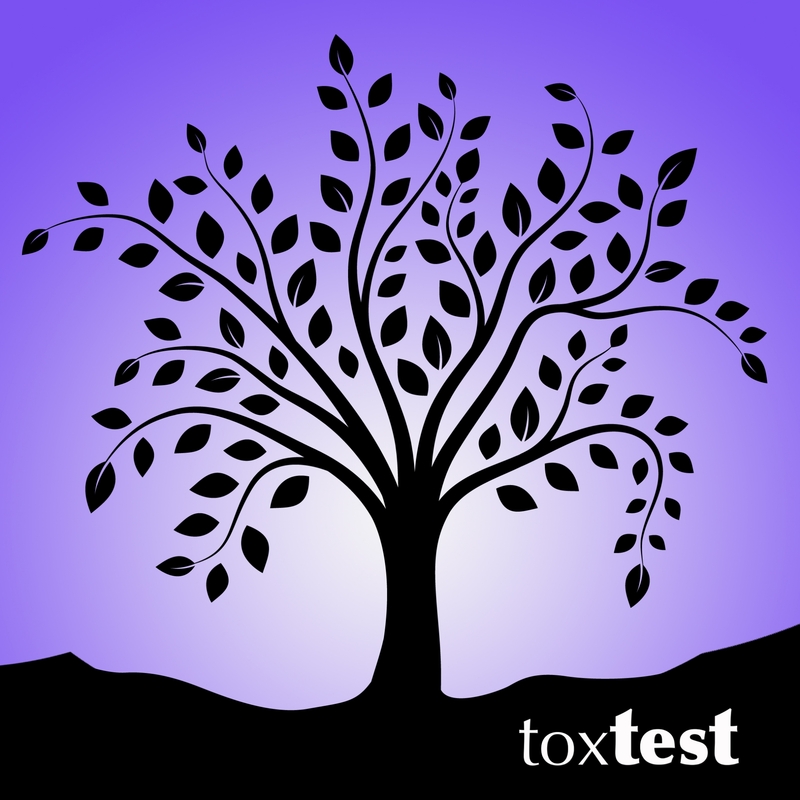 At Toxtest we analyse Hair, Water, Soil, Compost & Dust for Heavy Metals and other contaminants. In collaboration with the state-of-the-art laboratory (EAL) at the Southern Cross Univeristy in Lismore, we are the only company doing Heavy Metal Hair Testing and Visualisation in Australia. Here are some of the latest examples, revealing what results look like.